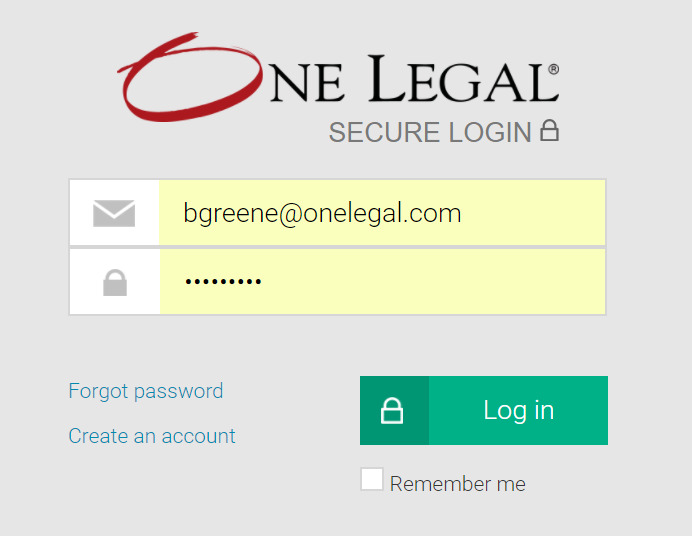 One Legal — How do I find my customer number and billing zip code? Login to your One Legal account. In the upper right hand corner you will see your name. Beneath that, you will find your customer number. To find your billing zip code, click My Account in the upper right hand corner. Once you are in My Account, click Manage Firm. Scroll down to view the Billing Contact Info. Here, you will find the billing zip code.